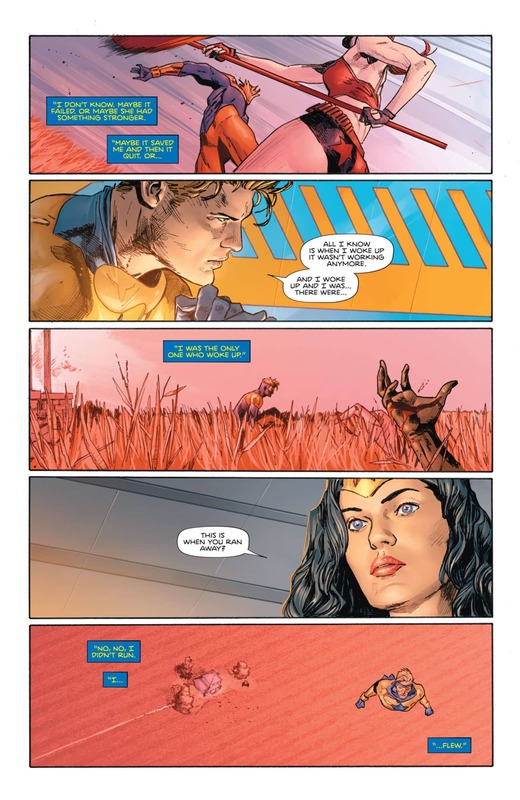 DC Comics Universe & Heroes In Crisis #4 Spoilers: Wonder Woman Vs. 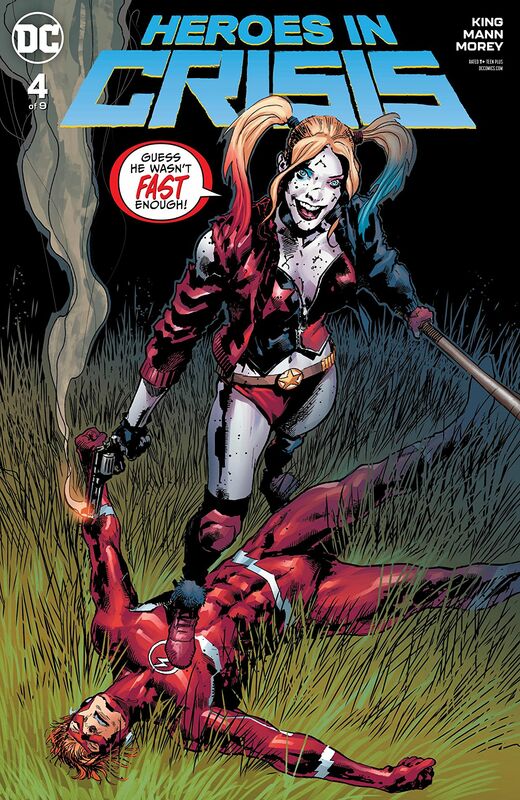 Booster Gold As Harley Quinn On The Run & The Flash & Batman Plan Via Preview! 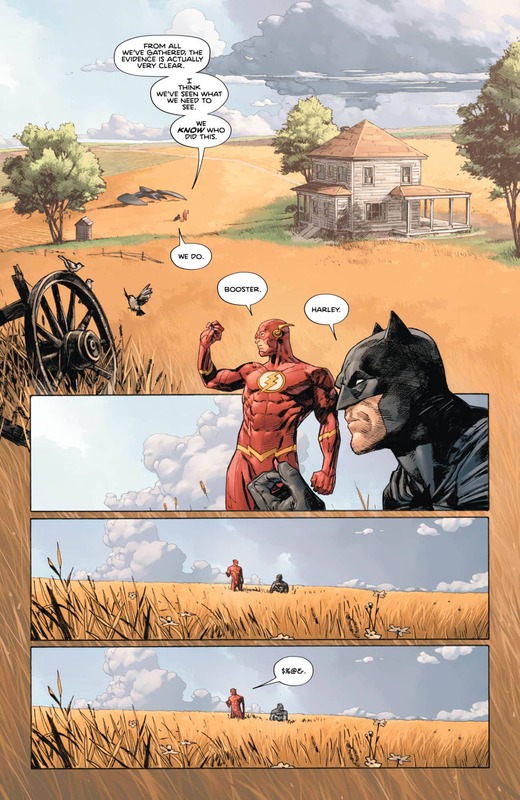 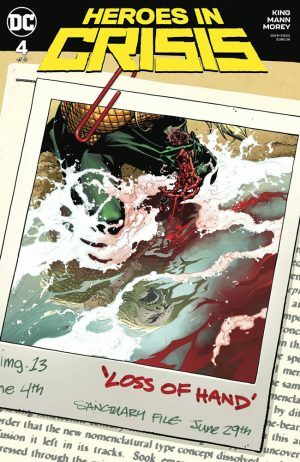 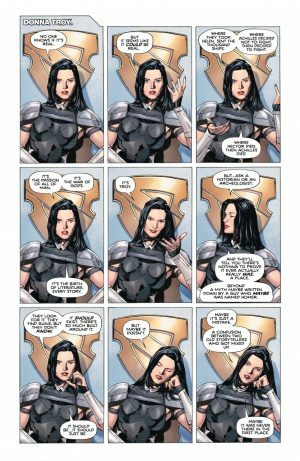 DC Comics Universe and Heroes In Crisis #4 Spoilers follows. 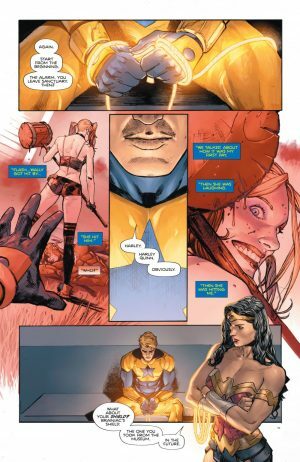 Wonder Woman Vs. Booster Gold As Harley Quinn On The Run and The Flash and Batman Plan! 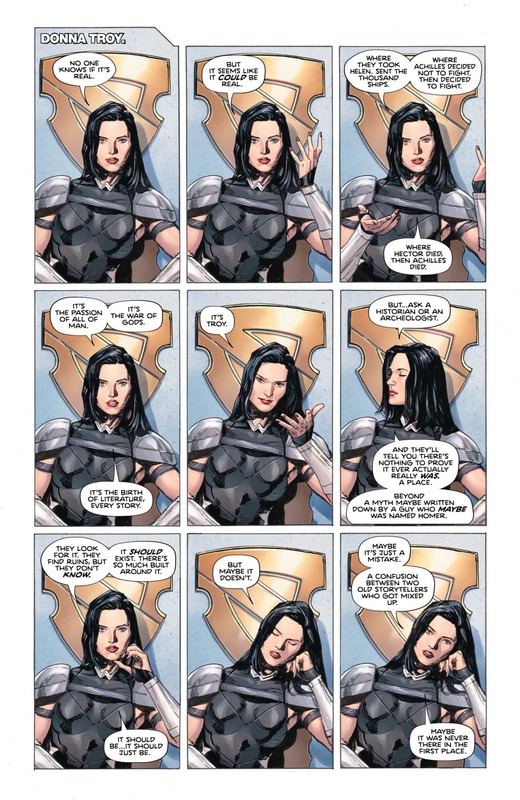 In addition to the two earlier teaser images for this issue here and here, we now have a look at the interior pages.